The Eastern Partnership Conference was part of the Estonian Presidency of the Council of the European Union. It focused on how EU’s Eastern Partnership countries use Information and Communications Technologies to promote transparency of government processes and ensure safety and security of the cyberspace. Eastern Partnership and e-governance are among the priorities of the Estonian EU Presidency agenda. The Eastern Partnership Conference presented the positive results that EU’s Eastern Partnership countries have already achieved in developing e-governance. It provided an opportunity to evaluate the current situation in the region, and looked at the way forward. This was done on the basis of a Situation Review, compiled in close cooperation with all six EU Partner countries. The Review concentrated on two distinct areas: safety and security of the cyberspace and e-democracy. 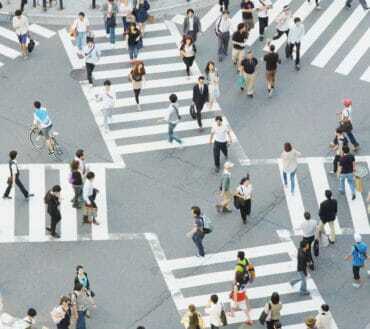 At the Conference, based on the summarised findings of this Review, experts and policy makers debated the issues related to safety and security of the cyberspace and e-democracy. 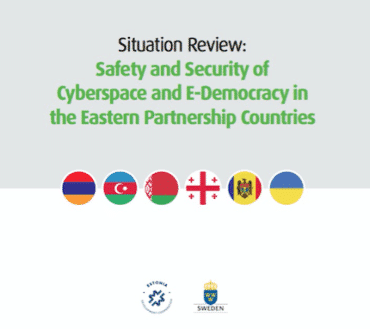 As an outcome of the Conference, policy recommendations were issued for increased safety and security of the cyberspace and improved e-democracy in the Eastern Partnership. Cybersecurity Rapporteur Report by Mr Luc Dandurand. Eastern Partnership Conference took place at Tallinn Creative Hub, Estonia. 9:25 Coffee break /Opportunity for press interviews with Opening Session speakers and Situation Review’s authors. 10:45 Case study #1 – What is Behind Georgia’s Rapid Rise in ITU Cyber Security Index? 11:05 Panel #1: What should governments do to ensure the reliability of cyberspace? 14:35 Panel #2: What are the potential of ICT in increasing transparency of government processes and inclusiveness of civil society?